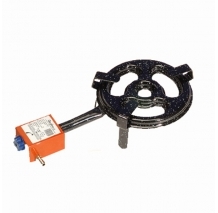 The trade mark designs of Garcima, manufactured in Valencia, are endorsed by the CE branding, which guarantees the security and quality that are required to 90/396/CE european manufacturers. 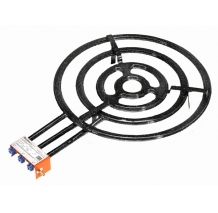 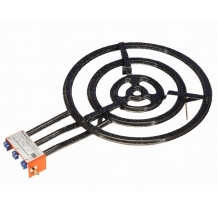 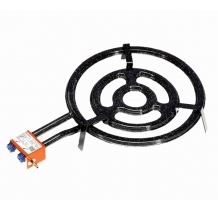 +Gas is a new generation of High Power Gas Burners. 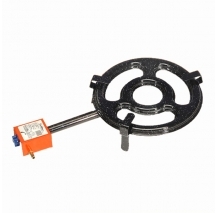 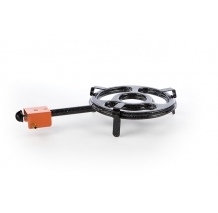 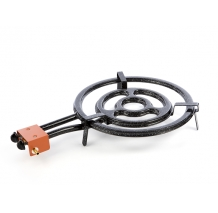 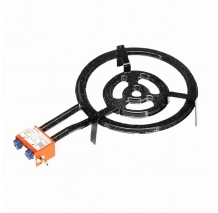 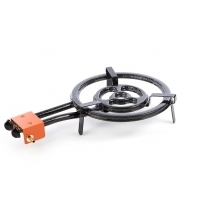 They are manufactured in Valencia (Spain) by Garcima, the world’s top leader brand regarding portable gas burners.